A calibration or test report layout developed in LabVIEW? To place direct data from a LabVIEW application in a template? 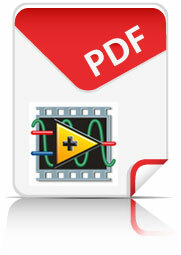 To present the report in PDF format? In close collaboration with calibration labs Carya has created an application for calibrating pipettes. The application has been built with the calibration engineer in mind: once the pipette has been registered in the system the calibration engineer can start the calibration with a few mouse clicks and produce a certificate. 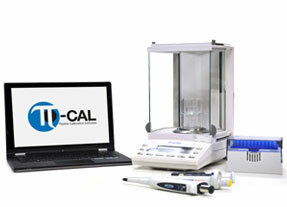 To facilitate the pipette registration pi-Cal contains a list of pipette models from most manufacturers. Please visit pi-Cal's website pi-cal.com, for more information about the features and versions.